Ridley Scott's "alien" is a gruesome space creature and the nightmare for humanity - but also one of the best sci-fi contributions in film history. With the Alien Xenomorph Funko Pop! 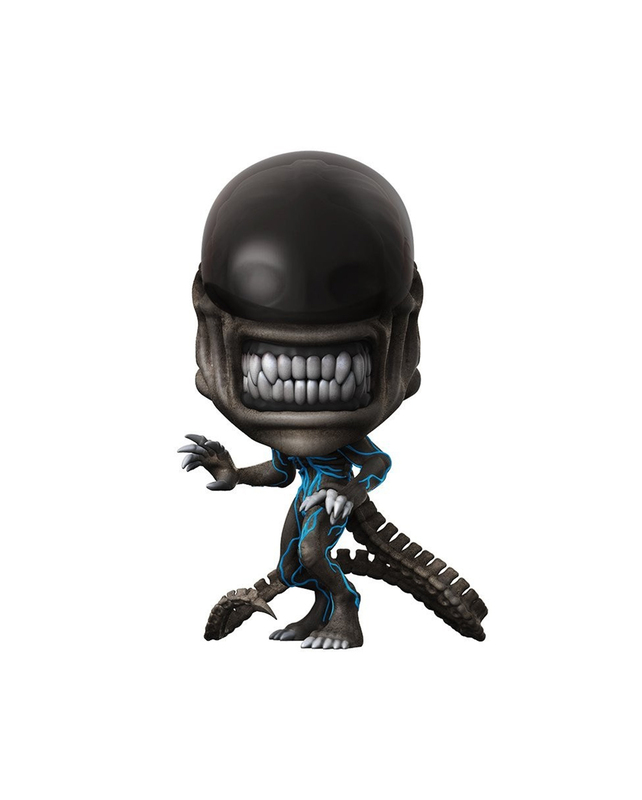 Figure, we have a cool version of the creepy aliens in the assortment. 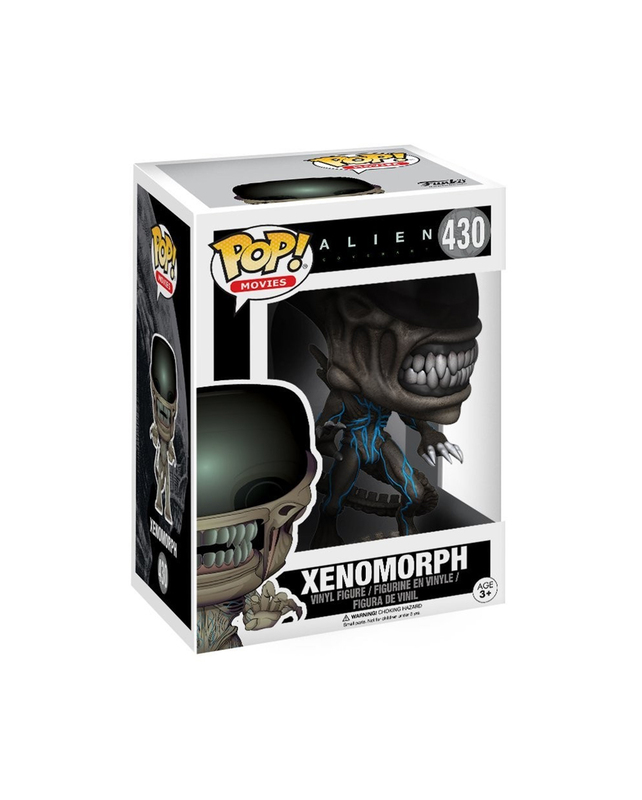 The licensed alien Xenomorph Funko Pop! Figure captivates with its details such as the oversized head with huge teeth, a body with blue veins and the long alien tail. For fans of the film series, there are horror shop. The item is a costume accessory for adults and not a toy. Not suitable for children under 14 years. May contain small parts that can be swallowed - suffocation. Keep away from fire and open flames.